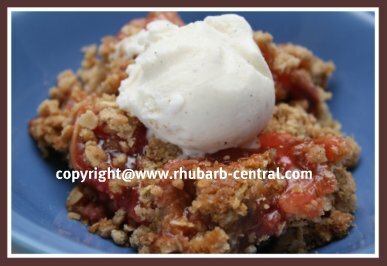 Looking for a your Grandma's Rhubarb Crunch Dessert Recipe? 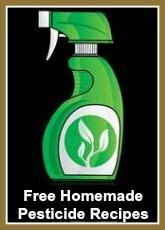 You may have just found it here! 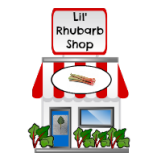 Here is the best one of this old fashioned rhubarb recipe! This recipe can be made with fresh or frozen rhubarb. In addition to the rhubarb, this recipe contains ingredients you probably already have in your kitchen, so let's get baking! 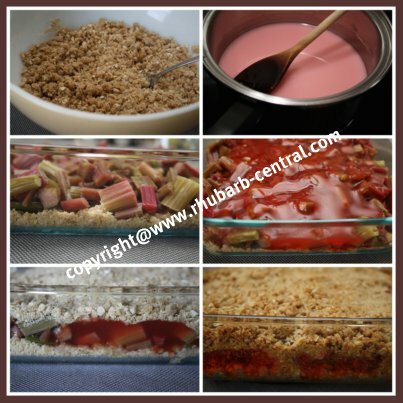 Note - If you are using frozen rhubarb for this recipe, thaw it first, in a sieve, over a bowl, and use the excess liquid as part of the 1 cup water in the "Topping" ingredient list below. In a large bowl, combine the flour, rolled oats, brown sugar, cinnamon, and the butter. Stir the mixture with a fork, until the mixture resembles coarse crumbs. Press one half of the mixture into an ungreased 9" square baking dish. 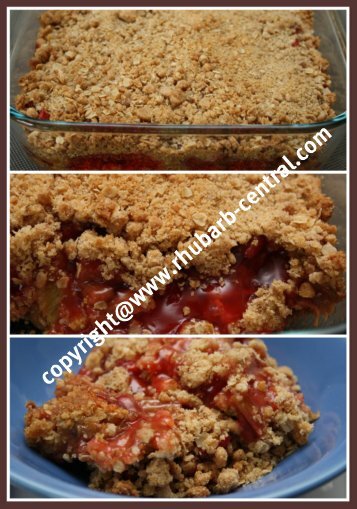 Sprinkle the rhubarb over the crumb base in the baking pan. 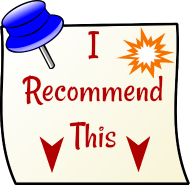 In a pan, combine the granulated sugar and cornstarch and mix to combine. Add the water and stir until smooth. Cook mixture over medium-high heat, and bring mixture to a boil. Cook for about 2 minutes, stirring almost constantly to avoid sticking and burning, about 2 minutes or until mixture is thickened. Remove from heat and stir in the vanilla, and the food colouring if desired. Pour the topping over the rhubarb in the baking dish. Bake at 350° F for about 40 - 50 minutes, or until the rhubarb filling begins to bubble. Serve warm with ice cream, whipped cream, or whipped dessert topping, or plain.